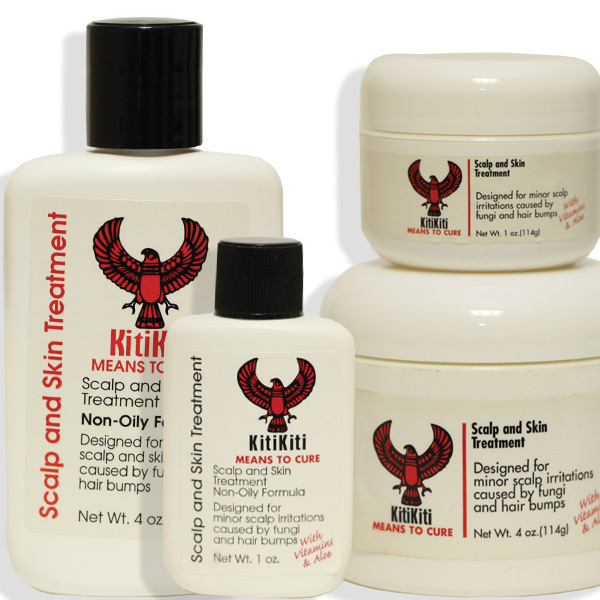 KitiKiti from PV Products is a pure and natural line of skin and scalp care products grounded on ancient remedies, enhanced by modern technologies. Trusted by generations, this is your solution to help control scalp irritations caused by fungi such as Eczema, Psoriasis and Seborrhea. 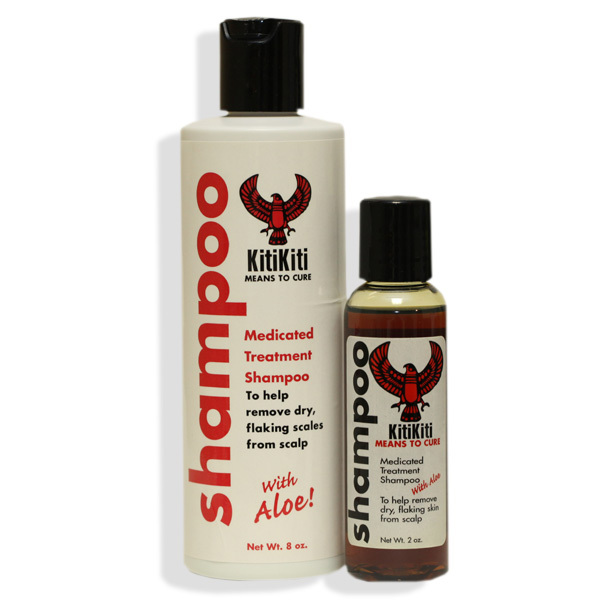 Dandruff and hair bumps are also effectively relieved. This product contains a special blend of ingredients that inhibit the thinning of hair caused by harsh chemicals, while controlling “under-hair” flaking in the scalp, eyebrows, the beard and mustache. 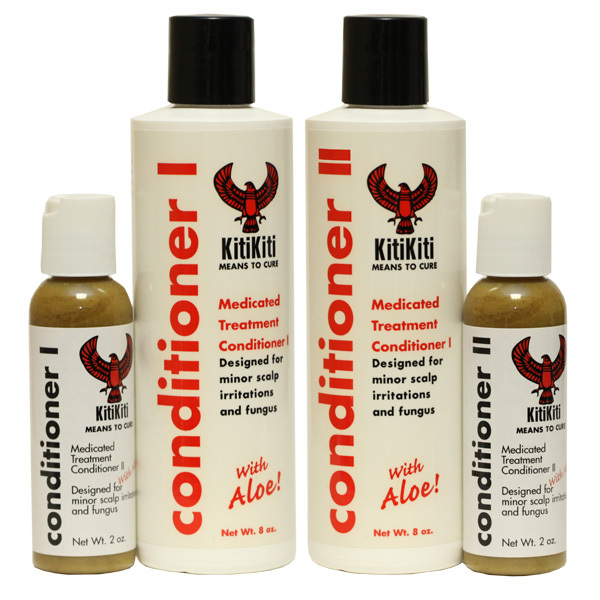 Our products are available on Amazon or from select retailers. Do You Suffer From Dry, Itchy Skin? It May Be Eczema. We will take a closer look at what causes eczema, who is affected and what your treatment options are if you or your child are among the millions of people that suffer from mild to severe eczema. What Exactly is Eczema? Eczema (also known as dermatitis) … Continue readingDo You Suffer From Dry, Itchy Skin? It May Be Eczema.